Kickstarter Board Games at The Game Steward, Your KS Board Game Store! 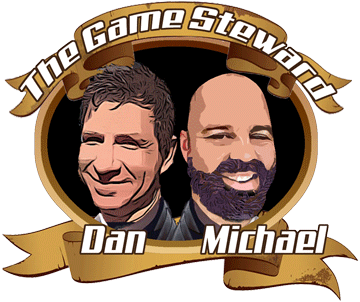 🔗Has anyone dealt with The Game Steward? 🔗The deal seems to be a little too good to be true? 🔗Recommend them for instant gratification without price gouging.